Recycling is a big issue and in the design industry it is getting more and more attention. Disposable plastic cups can be recycled into an Eco-friendly and green design. Naturwall is a design concept by Designnobis created as a way to recycle used plastic cups. 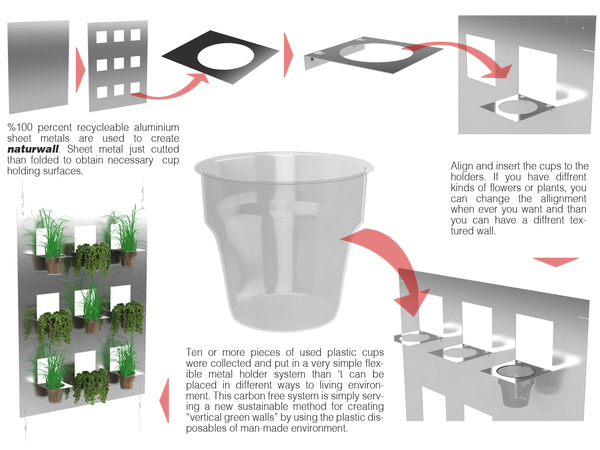 The recyclable aluminum wall is cut to suit and hold the cups. The plastic cups can be used for growing plants. 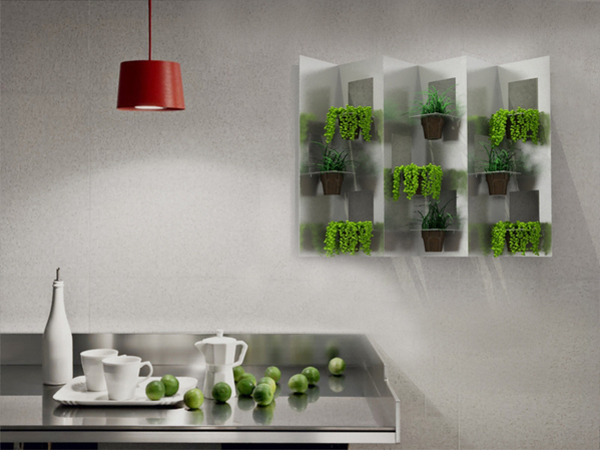 When the aluminum wall is filled with plastic planter pots the walls becomes green and Eco-friendly. Naturwall is not hard to make and it’s a great way of recycling disposable plastic cups and turn them into Eco-friendly design that can be used in the house, garden or apartment. 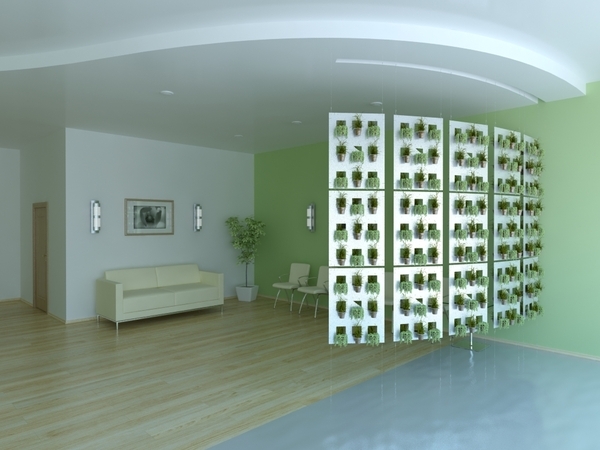 It’s a great way of creating a green wall, possibly even a divider. While plants are cleaning the air the plastic cups find a new function and don’t pollute the earth.